(L-R): Cody Sargent Bo Edgar and Officer Seth Horn. A few weeks after Cody officer Seth Horn went through Crisis Intervention Training, or “CIT,” he went out on a call to see a man who was potentially suicidal. But during CIT’s forty hours of intensive training with other cops and local mental health workers on how to deal with people who have mental health issues, Horn learned that “Are you planning on hurting yourself?” is a vague question that can yield misleading answers. Some suicide methods might not be thought of as physically painful by the person in crisis. So Horn went with something more difficult, but more direct. Across the country, the first professional responder someone in a mental health crisis sees is often law enforcement. That’s especially the case in Wyoming, where the suicide rate is double the national average and lacks the mental health resources of more urban areas. CIT has been used since the late 1980s by law enforcement agencies across the country to improve officers’ interactions with people in a mental health crisis. The program was introduced in Wyoming a decade ago, but it's been slow to spread, especially to more rural communities. Park County was treading new ground when it started Crisis Intervention Training back in 2009. Since then, the way the training was implemented in Cody and Powell has become a model for other small communities. But it’s been a long road to get there. And it didn’t start with the cops. Terresa Humphries-Wadsworth is the Director of Statewide Suicide Prevention for the Prevention Management Organization of Wyoming. Back in 2009, she was working at a mental health center in Cody. At the time, the status of mental health services in the area was bleak. “In 2009, we didn’t even have a psychiatrist,” Humphries-Wadsworth said. She said that Park County, like other rural counties in the state, lacks mental health professionals and psychiatric hospital beds. That means when cops can’t calm someone in a mental health crisis down, that individual may end up in jail. And Humphries-Wadsworth said the mental health professionals that were there weren’t communicating well with law enforcement. In Park County in 2012, between fifty and eighty people were treated for serious mental health issues against their will; that year there were only around two hundred such cases in the entire state. Humphries-Wadsworth and others in the local mental health community settled on Crisis Intervention Training. But right away they ran into some problems. Training in cities like Cheyenne and Casper ran forty hours over the course of five days—Cody and Powell’s much smaller police departments couldn’t leave the streets empty to do that. And in Park County, almost everyone was going to have to get the training for it to be effective. So Cody and Powell broke the training into two—a three-day session and a two-day session, held a few months apart. And they incentivized it by giving “continuing education credits,” which law enforcement officers are required to earn. The last big barrier was convincing the cops that CIT was worth their time. Initially, many were skeptical of the notion that mental health workers knew how to police better than they did. Powell Police Chief Roy Eckerdt said that the buy-in largely stemmed from the fact that local cops were just frustrated—the same old strategies weren’t working. 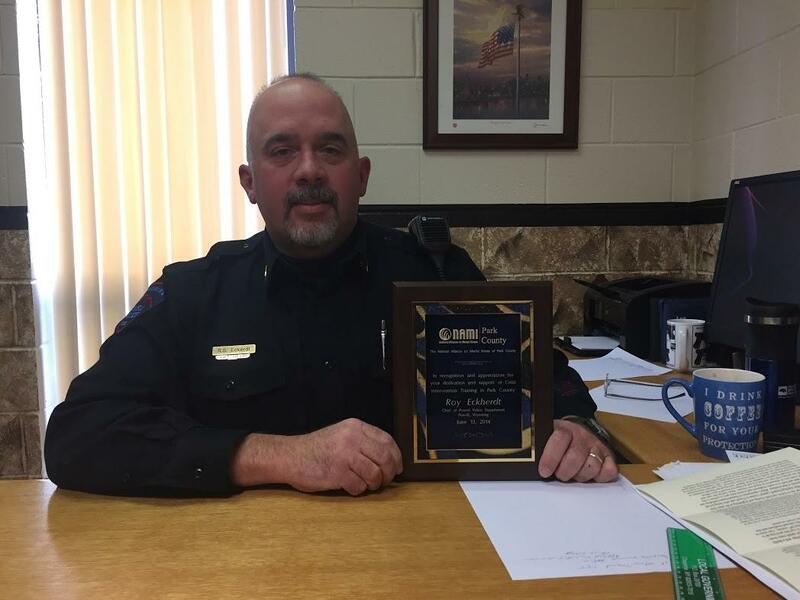 Powell Police Chief Roy Eckerdt with an award from Wyoming's National Allience on Mental Illness for his work on CIT training. 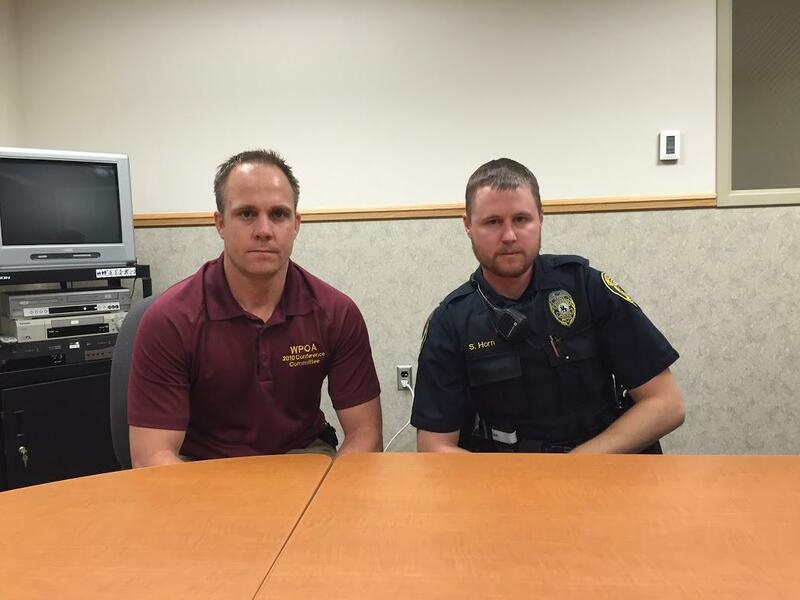 The Powell Police Department doesn’t have hard numbers on how CIT has affected their policing. 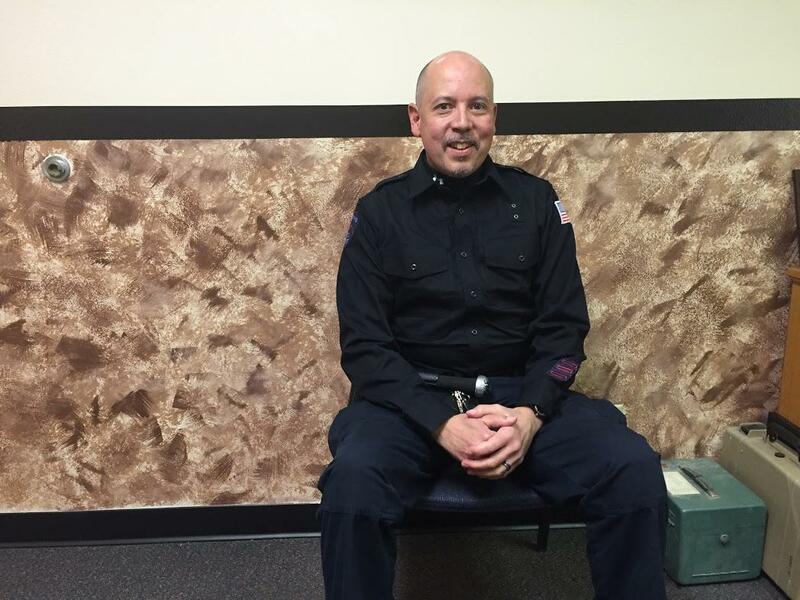 But Chief Eckerdt said, since CIT, the number of cases labeled as related to mental health crises has gone up by about fifty percent, even though the total number of calls has stayed the same. According to Eckerdt, that means more cases are being recognized as related to mental health, and not shuffled into other designations like public nuisance. Terresa Humphries-Wadsworth says she would like CIT to spread faster, but organizers can’t pick up the pace alone. State organizers don’t have the authority to mandate CIT for individual enforcement agencies. Humphries-Wadsworth said, so far, the training has spread in a piecemeal fashion: a police department will send one officer to a training happening somewhere else; he or she goes back afterward and makes the case to their coworkers that it's worth doing, and, eventually, that department starts planning its own training. Humphries-Wadsworth said Douglas and Riverton are interested in starting CIT using Park County’s idea of breaking the training into two sessions while Gillette just had its first session. But the process can take years from start to finish. Ashley Overfield at a Cody Group Home. Ashley Overfield is thankful that her local cops in Cody have gone through Crisis Intervention Training. 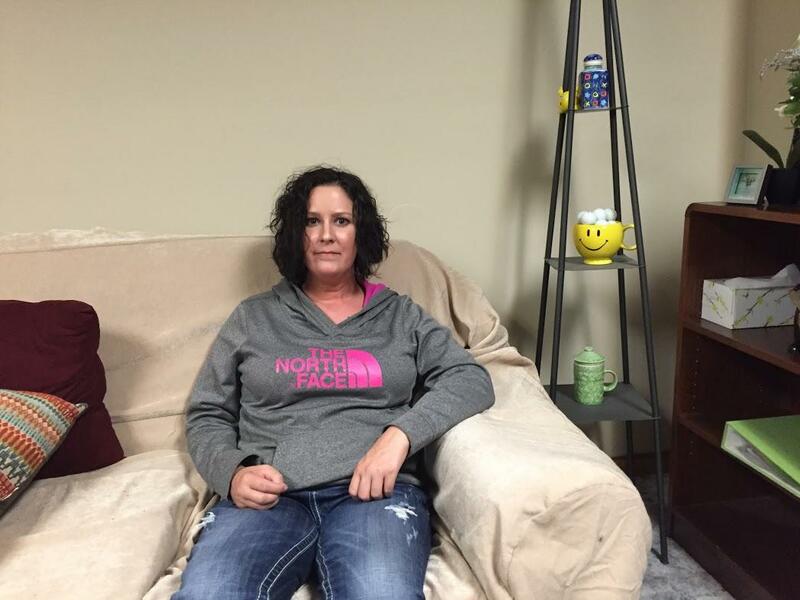 Overfield is 35, and her diagnosis of bipolar and schizoaffective disorder has contributed to frequent run-ins with the Cody police over the years, as well as an attempted suicide. Overfield has ended up in jail many times, and she says in the past officers could be aggressive, which make her crises worse. But Overfield says there has been a real change in the last few years. Recently Overfield’s mom called the police to do a welfare check on her. 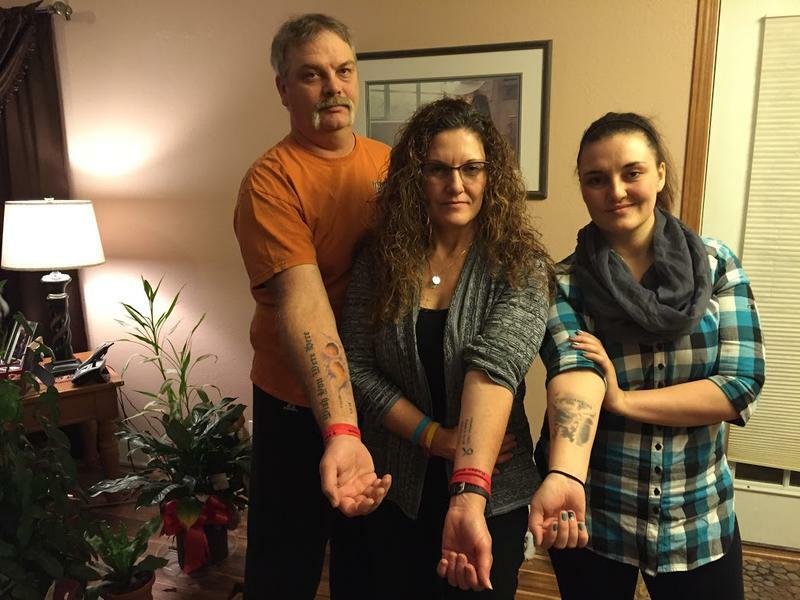 Gillette mother Trish Simonson never wanted a tattoo. That changed when her son Kaden died by suicide last May. Now her left wrist is adorned with a Bible verse and a semicolon symbol, along with some text. Trish’s twenty-five-year-old daughter Ashley has a fresh tattoo as well. She and her brother both loved Harry Potter, so a “Patronus”—a mythical creature from the books—is now inked on her right arm. 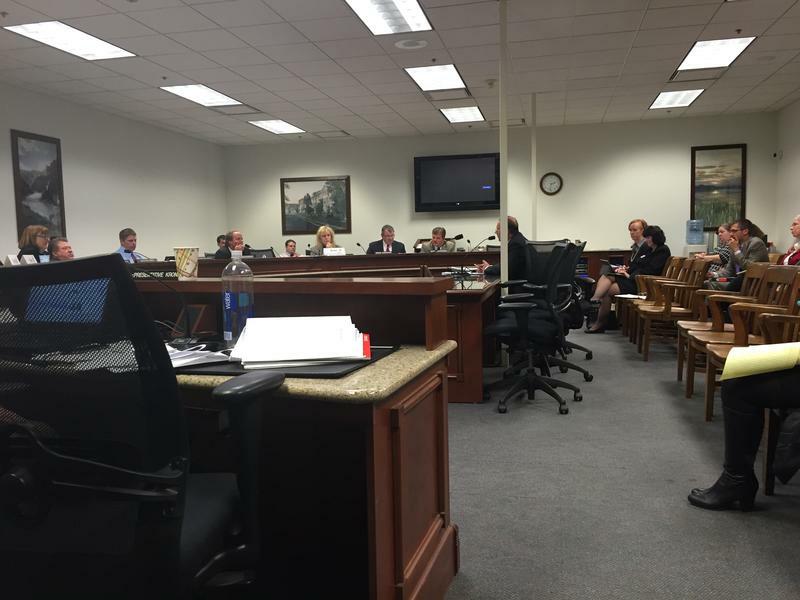 A Wyoming legislative committee recommended approval of a major reform to the state’s system for dealing with people involuntarily detained in a mental health crisis Monday night. The system is known as “Title 25.” The bill approved by the committee would give courts the ability to order people to undergo outpatient treatment; right now they can usually only order forced hospitalization, or let the patient go. Mental health. It's a topic that can be hard to talk about. So the National Council for Behavioral Health has taken a cue from successful CPR and first aid programs and designed a similar training to help everyday citizens know how to respond in a mental health crisis. A half dozen Jackson community members are gathered in a classroom in the basement of St. John's Medical Center. Their instructor, Adam Williamson, has handed out poster-sized paper and markers and asked them to draw a picture of anxiety. Returning from military service back into so called normal society continues to be a challenge for many veterans. It doesn’t help if they have difficulty getting Veterans Administration Services. 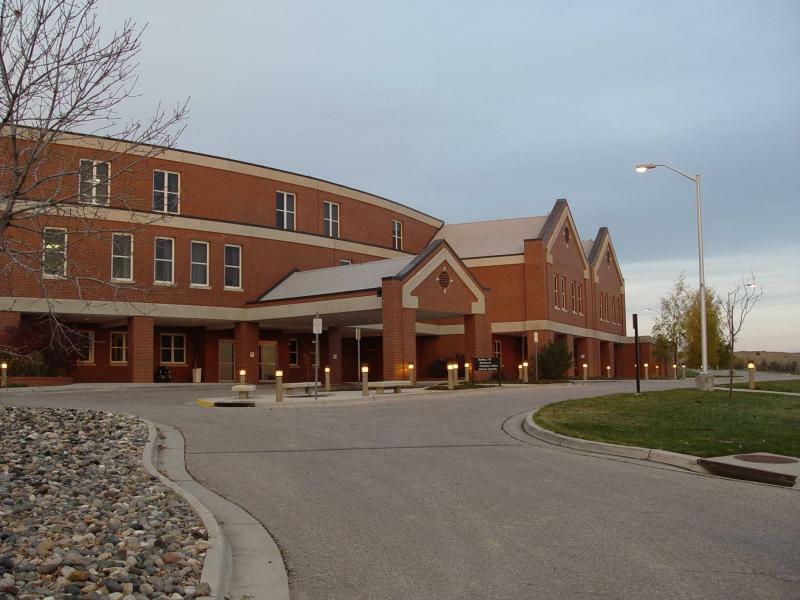 In Wyoming, the two VA hospitals have been criticized for the amount of time veterans need to wait to get care. Wyoming Public Radio’s Bob Beck reports that social service providers say they are trying to provide adequate services to a growing population of vets.